내가 뒤흔드는 세상, 실크로드 온라인 입니다. I spread the world, the Silk Road Online. [Legend IX ] 이 오는 2009년 9월 에 서비스를 앞두고 있습니다. [Legend IX] at September 2009 are ahead of the service. 모든 종족의 레벨 제한이 105LV 로 상향 조정 됩니다. All races will be adjusted upward to the level of restrictions 105LV. 이에 맞춰 유럽과 중국 캐릭터의 최대 스킬 마스터리 레벨 제한이 각각 조정됩니다. Europe and China, the time limit of characters and a maximum skill level is adjusted maseuteori. 중국 종족에게는 마스터리 레벨 제한 수치가 변경되는 최초의 업데이트 가 됩니다. Levels are limited to species level maseuteori China's first update is to change. 100Lv 이상 캐릭터를 위한 새로운 마을 “알렉산드리아”와 사냥 필드 “폭풍과 구름의 사막 “ 이 추가됩니다. 100Lv or more characters, a new town "Alexandria," and the hunting field, "the storm clouds and the desert" is added. 있는 방대한 스케일 을 자랑합니다. Boasts a vast scale. 고 차수 스킬 및 장비 아이템 이 추가됩니다. Skills and equipment items will be added to the order. 새로운 아이템 체계 를 갖게 됩니다. System will have new items. 필드형 인스턴트 던전 “파라오의 무덤” Instant Dungeon pildeuhyeong "Pharaoh's tomb"
경쟁과 대립에 합당한 보상 체계 등 다양한 컨텐츠를 아우르는 새로운 구조의 필드 를 지향합니다. Competition and conflict, including the reasonable compensation systems across a variety of content-oriented fields of the new structure. 다음 글이 없습니다. The following are not posted. Nötig? Hier hat man's Hand auf Hand! die bilder von den islams bei der installation gibts schon ewig das muss nix heißen. aber da steht ja das gebiet kommt mit den dazugehörigen charakteren und neuem inhalt..naja abwarten vllt isses einfach nur alexandrai mit neuen npc etc. .
nix islam! steht nirgends, nur neues gebiet von 100-105 neue skills und equips und weil das gebiet islamisch aussieht heisst es net dass es neue rasse geben wird, sonst würde ein gebiet von lvl1-40 hinzugefügt wie bei euro update!! Was heißt das? Meinen die damit das Mastery level? I spread the world, the Silk Road Online. [Legend IX] in 2009, nine in the can before the service. All races will be adjusted upward to the level of restrictions 105LV. Europe and China, the time limit of characters and a maximum skill level is adjusted maseuteori. Levels are limited to species level maseuteori China's first update is to change. 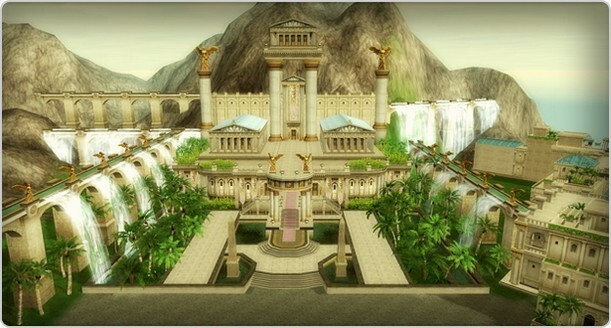 100Lv or more characters, a new town "Alexandria," and the hunting field, "the storm clouds and the desert" is added. Skills and equipment items will be added to the order. 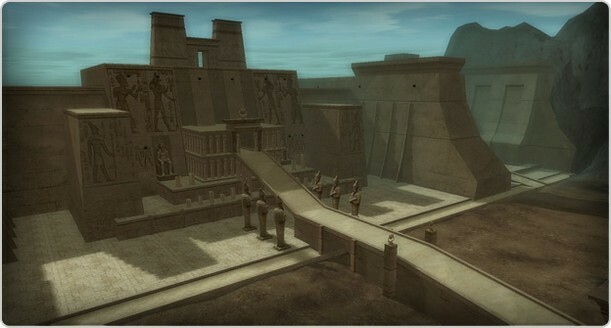 Instant Dungeon pildeuhyeong "Pharaoh's tomb"
Competition and conflict, including the reasonable compensation systems across a variety of content-oriented fields of the new structure. * A large variety of vertical content updates are accompanying him, so that the contents of this bulletin is to introduce us to see some of that hope, the future updates, more information can check the preview. Once again, Silk Road Online gaebaljin all the fun and excitement of your chest after knocking out a lot of effort is committed to. Please remember! Silk Road hwaryeohaejin September 2009 and I'll find online. wie die erhöhung wohl aussehen wird? 315? 350? 400?